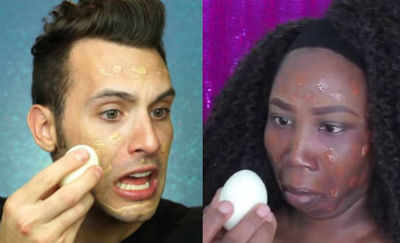 HARD BOILED EGG AS MAKEUP SPONGE!? Beauty blender is one of the most important makeup tool for every makeup junkies out there. Last year, silicone sponges are famous where a lot of makeup fanatics go gaga over it. And beauty vloggers on Youtube instantly tries blender dupes such as silicon bra and condoms as a substitute. 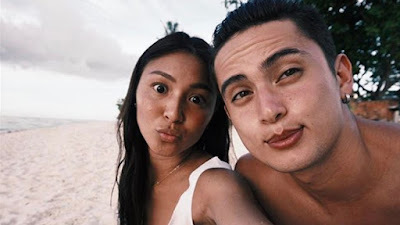 These vloggers are not yet done and tried hard boiled egg as their blender! Popluxe, a vlogger who recently launched a series on his channel called “Project Object” lets his viewers pick an item to use as his makeup. He claims that using hard boiled egg as a blender “actually really, really works” and even though the smell is bad, the eggs texture feels refreshing to the skin. Safiya Nygaard compared the actual silicone blender to hard boiled egg. They reviewed it on their channel. Houseofsienna from instragram tried this makeup trend for her followers doing her full face makeup. What can you say on this makeup trend? Will you give it a try? Let us know on the comments if you want us to try this for you!